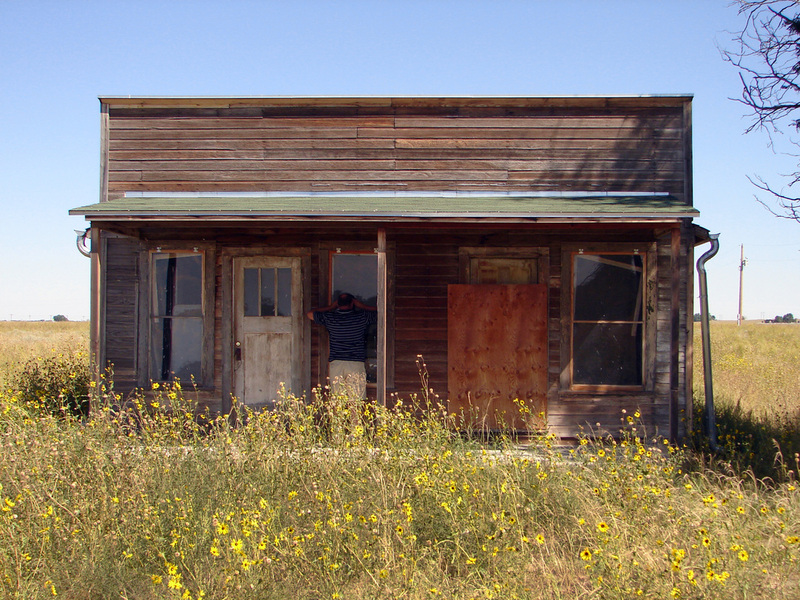 On the sandy plains twenty-five miles east of Greeley, Colorado lies a ghost town and cultural landscape that was once a thriving African-American agricultural colony established in 1910 by Oliver Toussaint Jackson. Inspired by the writings of Booker T. Washington, Mr. Jackson recruited prospective property owners and residents to share in his dream rooted in the practices of dryland farming. 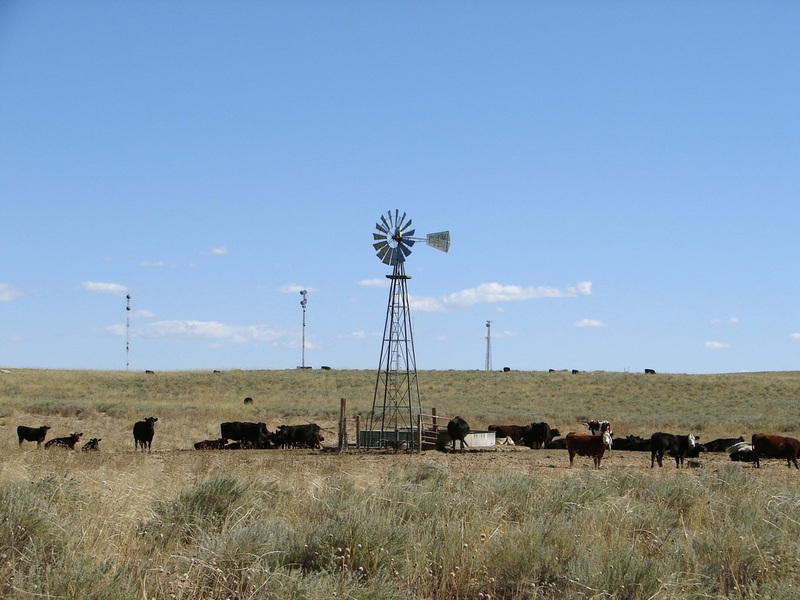 The colony grew to approximately 19,200 acres by 1917 during a period of above-average rainfall and high commodity prices, then declined and mostly faded away in just a decade, with the onset of prolonged drought and shrinking crop prices. 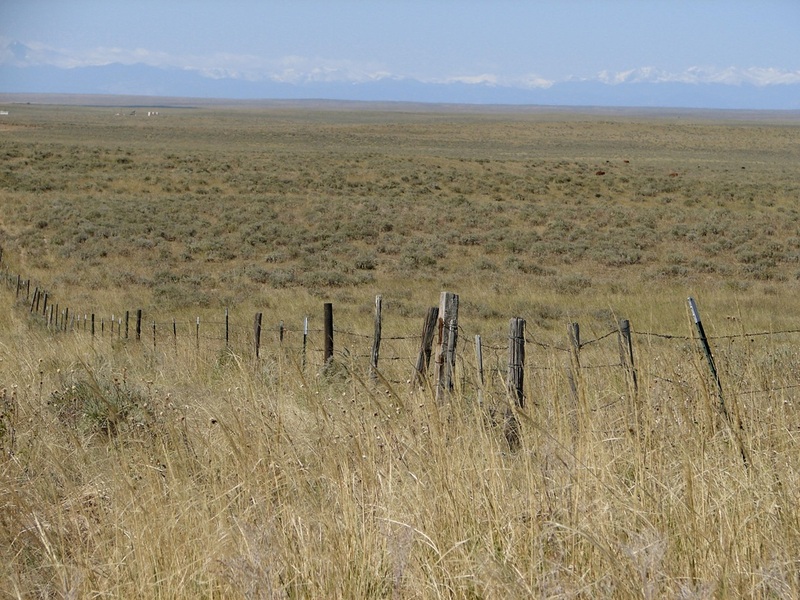 Nearly a century after the peak of this short-lived experiment, the landscape retains many traces of the colony’s settlement and agricultural practices. Land division patterns based on the 1862 Homestead Act and 1910 plat of the townsite remain evident, and extant features include fencelines, ditches and canals, residential and commercial structures, and ornamental plantings established by Dearfield residents. In 2011-2012, Confluent Design researched historical documents and performed a field survey of the roughly thirty square miles that encompassed the district known as the Dearfield agricultural colony. The mapping, photography, assessment, and history were compiled into a 46-page Short- Form Historic American Landscapes Survey (HALS). Work was partially funded by a grant from the NPS Heritage Partnerships Program. The remaining costs were donated by Confluent Design to complete this important project. 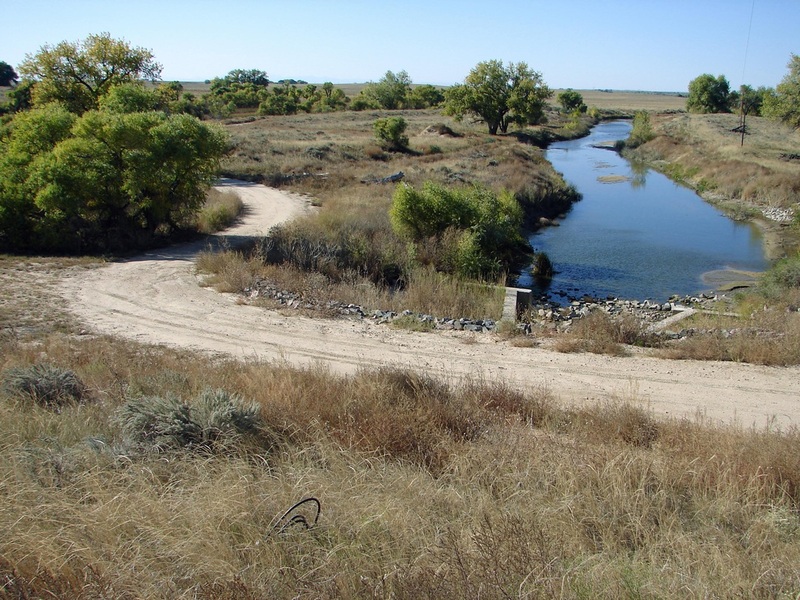 In December 2012 the project was recognized with a Merit Award by the Colorado Chapter of the American Society of Landscape Architects as part of the submission entitled 'Five Uniquely Colorado Historic Landscapes' in the Research & Communication award category. As of November 2013 the survey is now on record with the library of congress. This HALS survey is only the 7th recorded for the state of Colorado. The short form survey can be viewed on the library of congress website by clicking here.